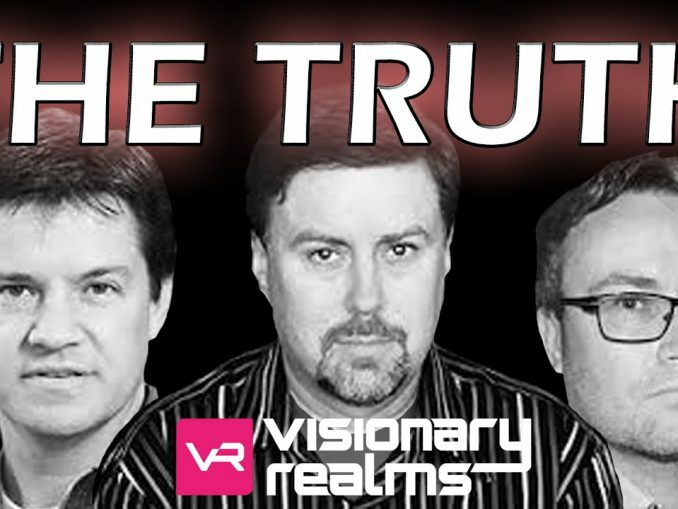 Pantheon Voices of Terminus is a Fan Based Show dedicated to promoting, speculating, discussing, criticting Visionary Realms upcoming MMO Pantheon: Rise of the Fallen. 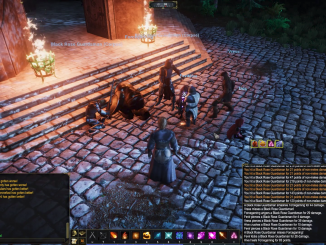 Hosted by Yarnila, Leksur & Joshue we talk about everything surrounding PRF. Our Show has alot to offer, DEV Q&As, Player Q&As Hot Topic discussions, Feedback and much more is yet to come. We also produce FAN MADE VIDEOS whenever we can. We plan to be your central Hub for Pantheon:Rise of the Fallen. 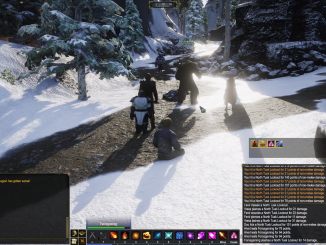 Once streaming the game is allowed you will be introduced to Class Views, 6 Man Group adventures and Dungeon runs. Raiding will also be shown in ways never done before. You will be able to see your favourite Class through new ways. Voices of Terminus is also the Name of our Guild. We want to thank you for all the support if you want to get more involved check out the Links down below.